Chicago and Washington D.C., February 6, 2019 — MBRE Healthcare, the largest private owner of healthcare properties in the country, announced today the opening of its eighth regional office in the greater Washington D.C. area, located at 20955 Professional Plaza, Ashburn, VA 20147. The new regional office, with its dedicated team, will strengthen the company’s East Coast presence and provide tenants and healthcare providers in Virginia and Maryland with convenient access to MBRE Healthcare. The new regional office will be housed in a recently acquired medical office park, which contains three, Class A medical office buildings totaling 75,191 square feet. The medical office park is located at the center of Ashburn Farm, a planned mixed-use community in the most affluent county in the U.S., Loudoun County, Virginia. The tenant mix includes family practices, pediatricians, OB/GYN, radiology, orthopedists, dentists, and a daycare center. 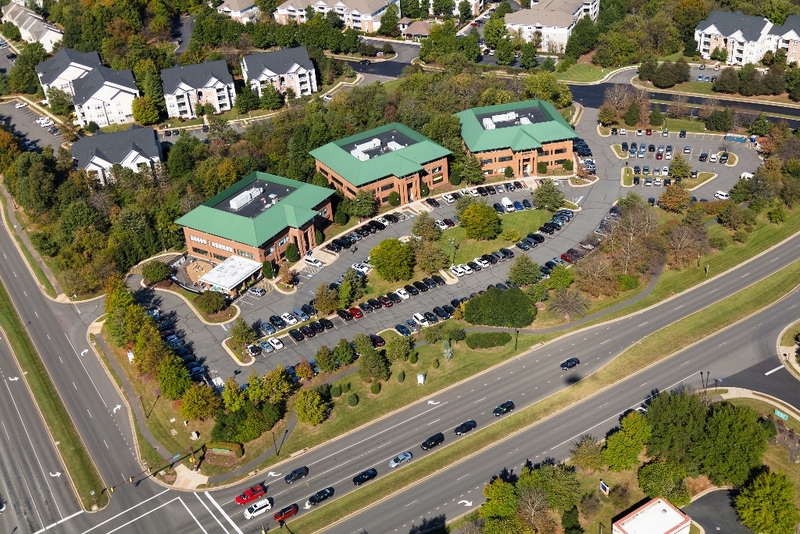 The medical office park is located three miles from growing Inova Loudoun Hospital and less than 10 miles from the new StoneSpring (HCA) Hospital. Amanda Crabill, a veteran leasing and property management expert, will run the Washington D.C. office. Before joining MBRE Healthcare this year, Amanda managed nearly 370,000 square feet of medical office buildings for Harrison Street Real Estate Capital and 1.2 million square feet for Velsor Management. Her deep knowledge of the market, dynamic personality, and popularity with tenants make Amanda a valuable addition to the MBRE Healthcare team. MBRE Healthcare is a full-service healthcare real estate company providing development, acquisition, leasing, management and strategic consulting services across the United States. 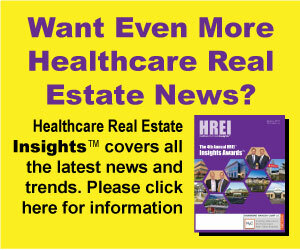 As the largest private owner of healthcare facilities in the country, with over 14 million square feet spanning 38 states, the company creates customized real estate solutions for some of the most discerning healthcare providers in the country. MBRE Healthcare works with hospitals, health systems, and physician groups to drive down real estate costs, increase tenant satisfaction, improve the patient experience, and expand into new markets. Headquartered in Chicago, the company has eight regional offices located in Atlanta, Columbus, Dallas, Denver, Indianapolis, Orlando, Phoenix and Washington D.C. For more information visit www.mbrehealthcare.com.